Today the Taiwanese company HTC announced the testing program, in which users will be able to access some not yet released products. It should be noted that something like this, there are other manufacturers, for example, from Motorola. 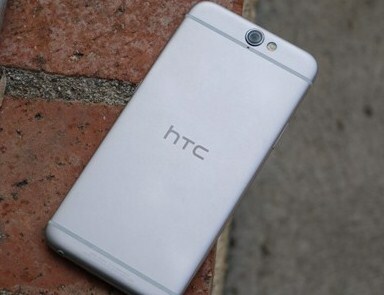 However, the key feature of the program will test the HTC is that users will be able to test not only software, but also some hardware news.Simultaneously with the announcement on Reddit opened a special session in which anyone can ask their questions to the developers in charge of a new program of HTC. For the most part, and the questions and answers are worth attention. For example, it is an important way to keep confidential all the features not yet published products. HTC will have a very strict NDA and a special team that will monitor leaks.